Many business owners think that when you build a website, that’s it. Here’s the code, enjoy! 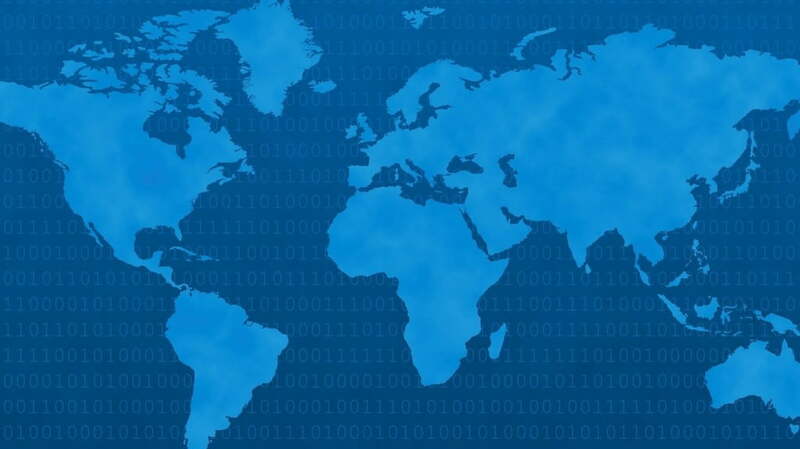 Besides the mandatory hosting and domain registry what else do you need? Web Marketing 101: Organic SEO or Paid Search? Cheap Websites Starting at $499! ..Really? 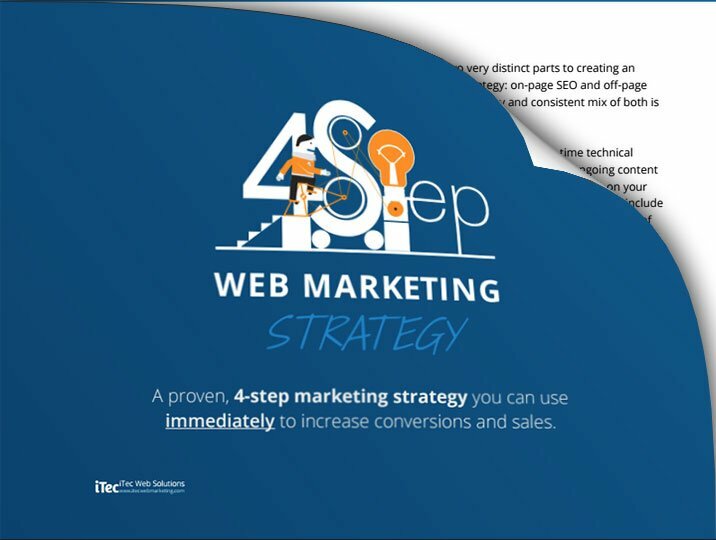 FREE REPORT: a proven, 4-step web marketing strategy you can use immediately to increase sales. Thank you for requesting our free report. Please check your email for the report (be sure to check your spam folder just in case). Enjoy! No thanks, I have enough leads.